Never Satisfied Motorsports is a Big Tex, Load Trail, Top Hat, Tiger and Look trailer dealer in Weatherford, Texas. Come on "buy" and we'll get you hooked up! 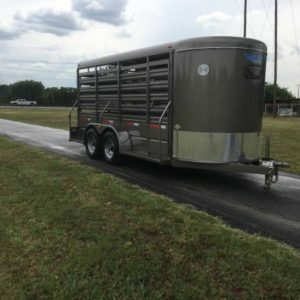 We are the trailer dealer in Parker County to go to. 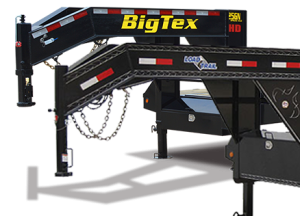 Carrying Big Tex, Load Trail, Top Hat, Tiger and Look Trailers. 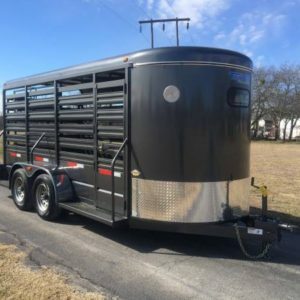 Check out our great inventory with lots of trailers in stock. 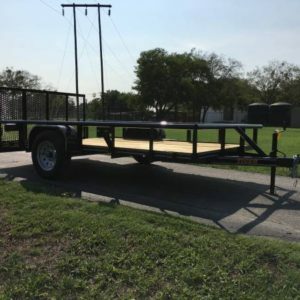 We also offer parts and service for trailers as well. Our quality and service cannot be beat. 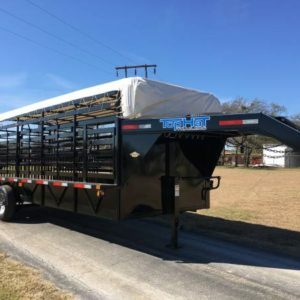 We understand how important the right trailer can be and want to get you moving down the road as soon as possible!